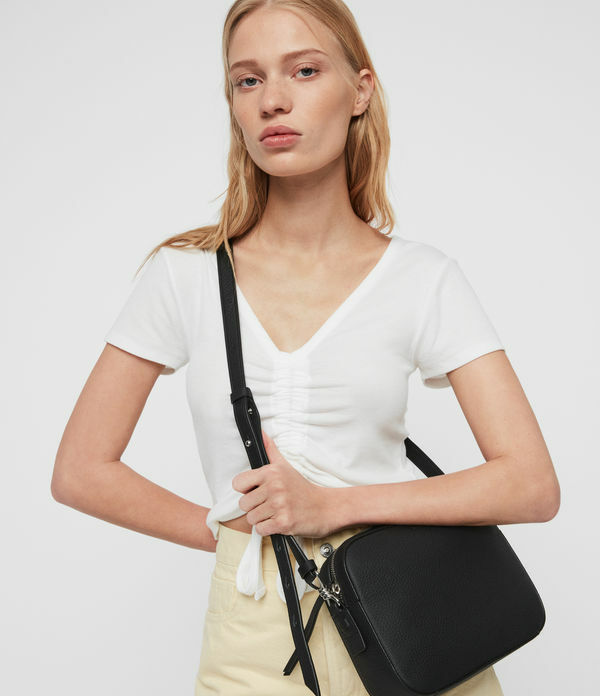 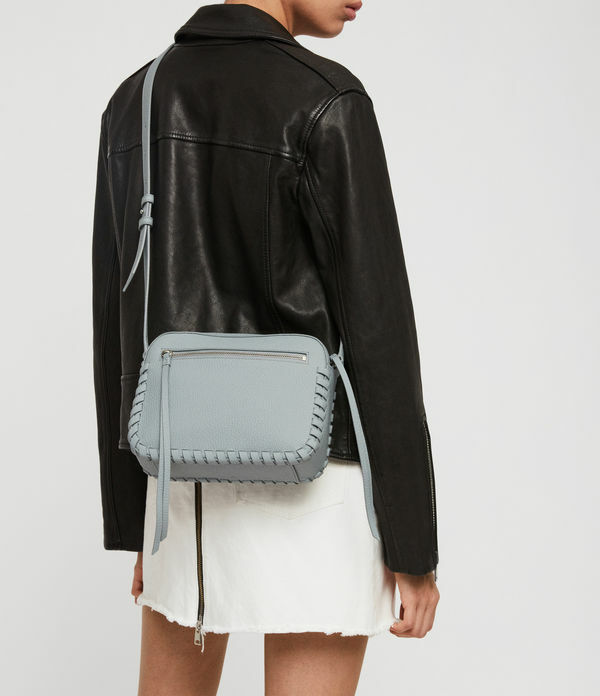 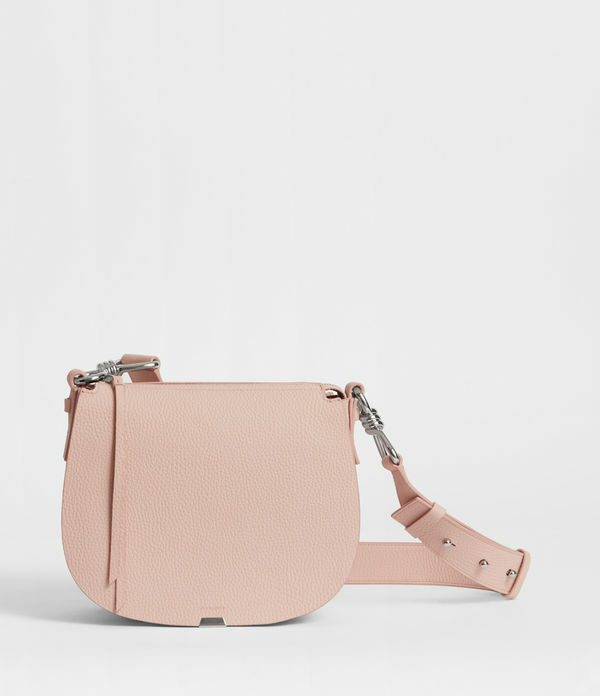 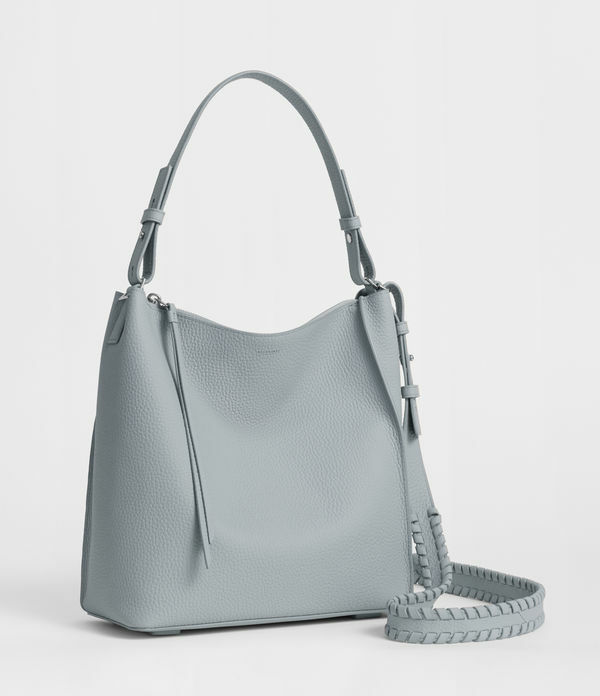 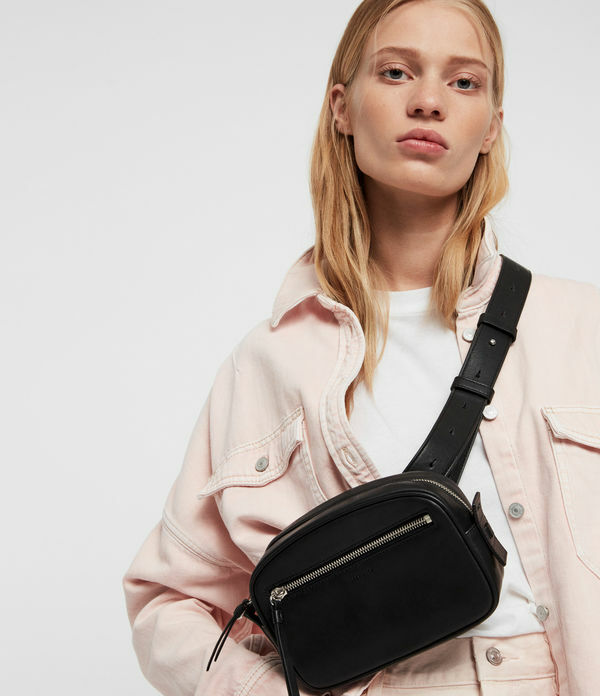 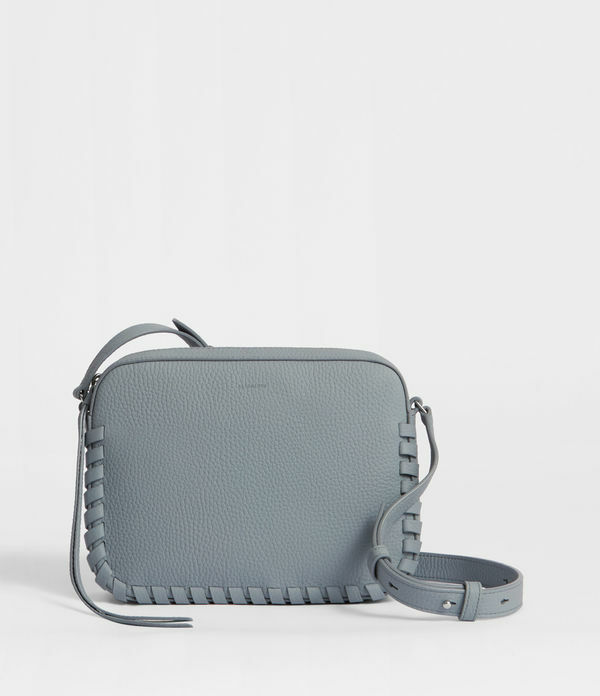 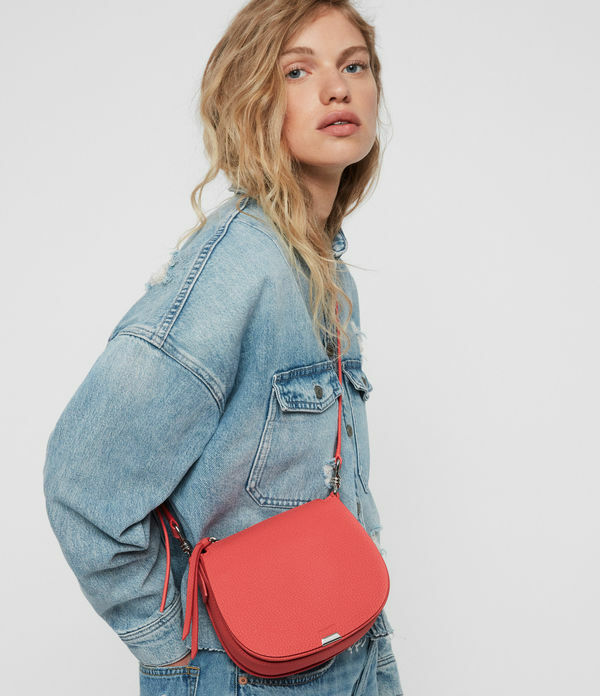 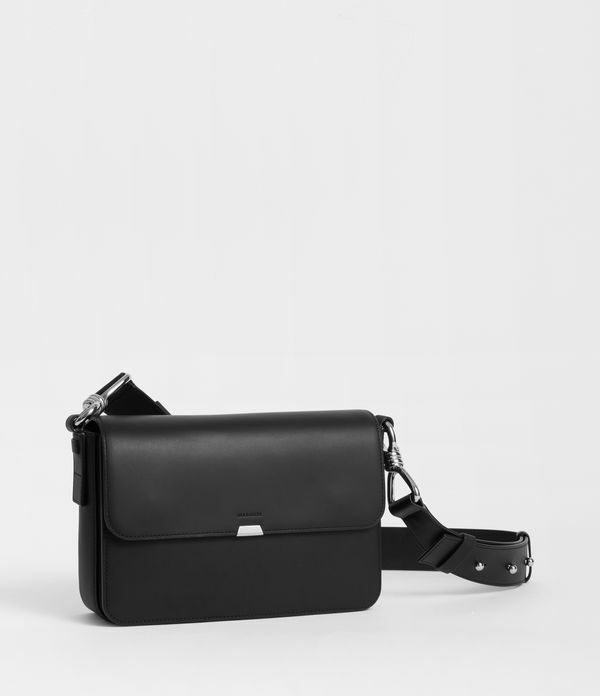 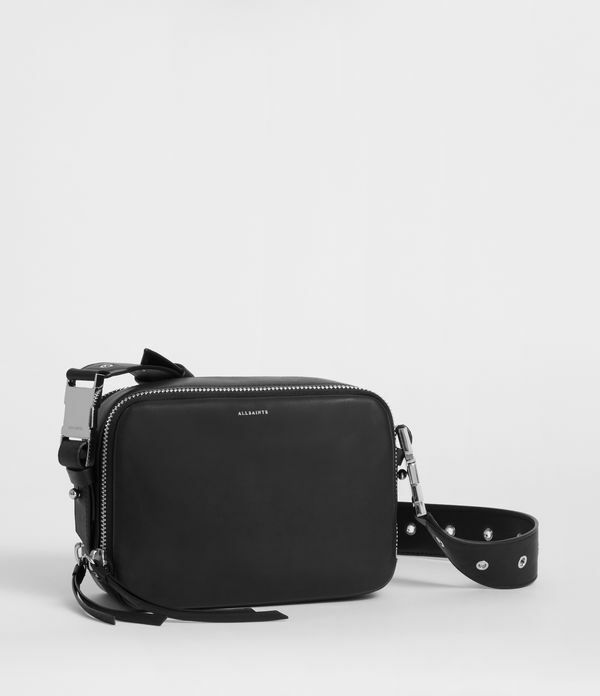 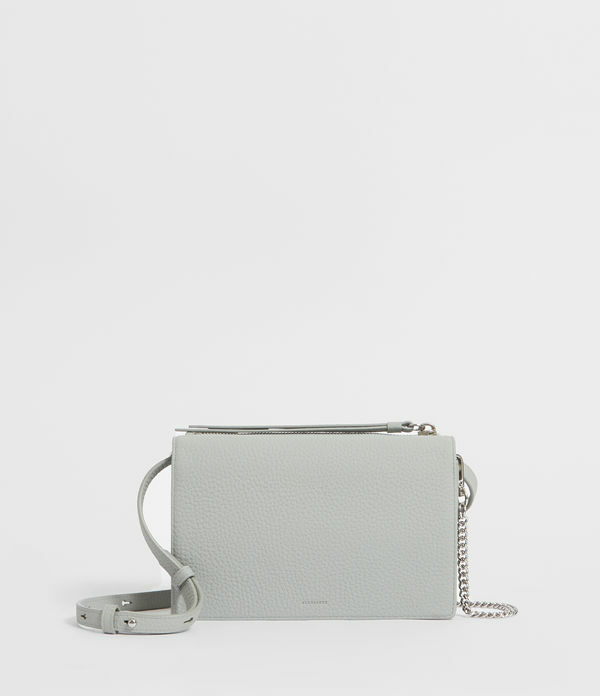 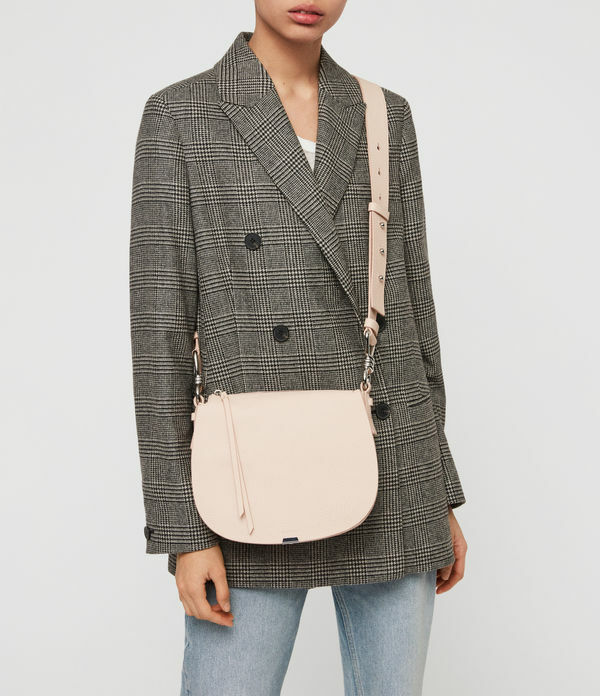 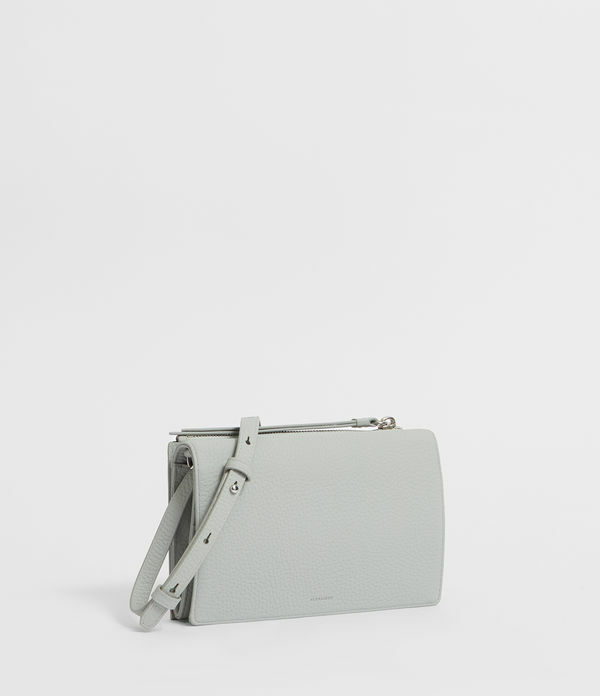 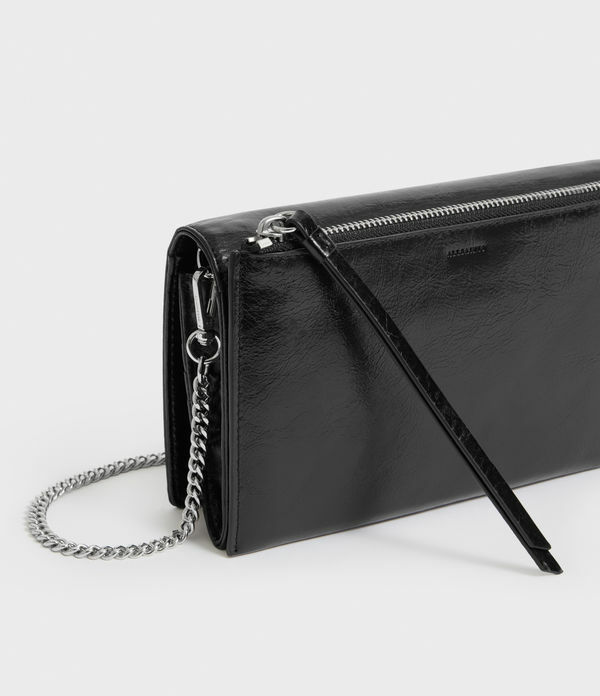 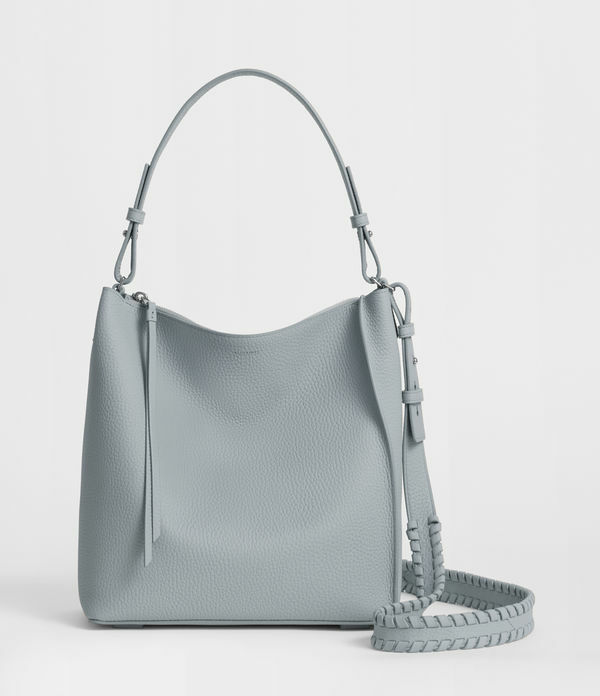 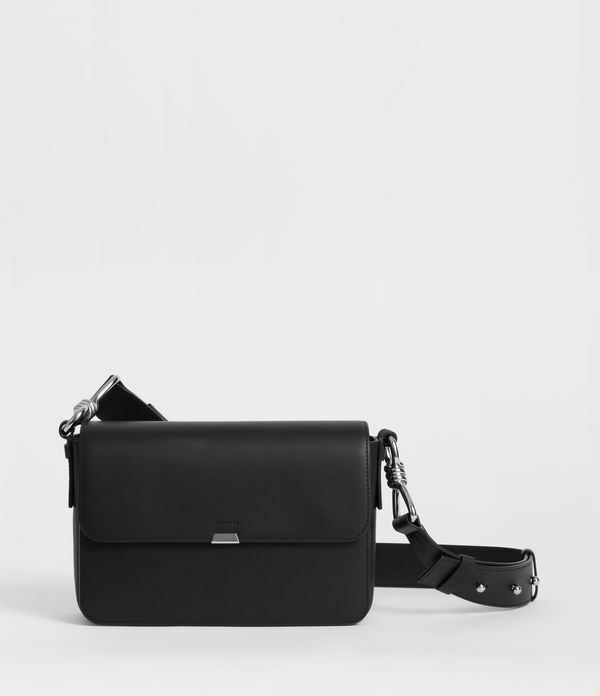 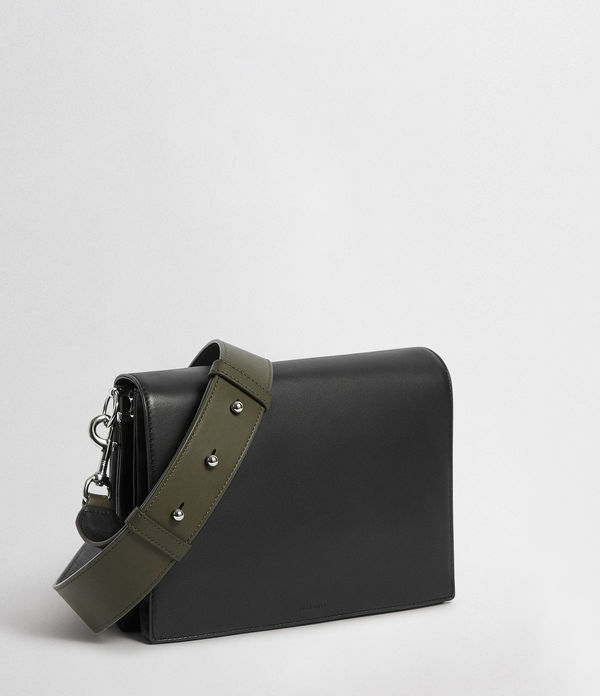 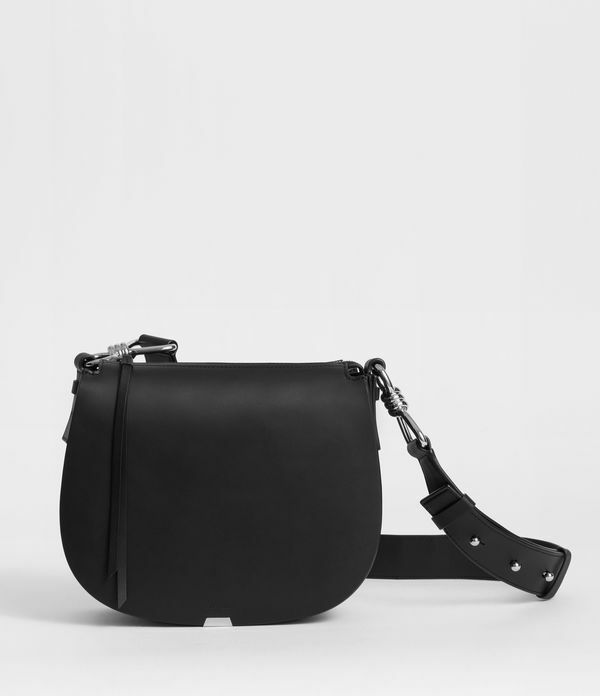 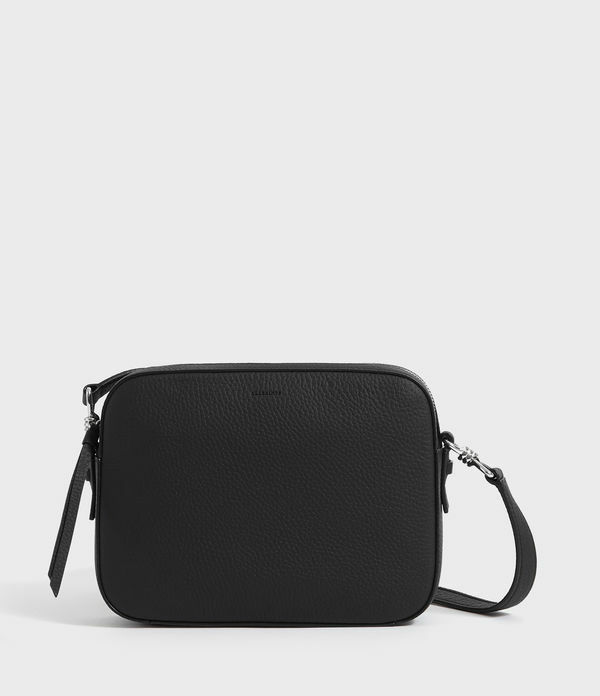 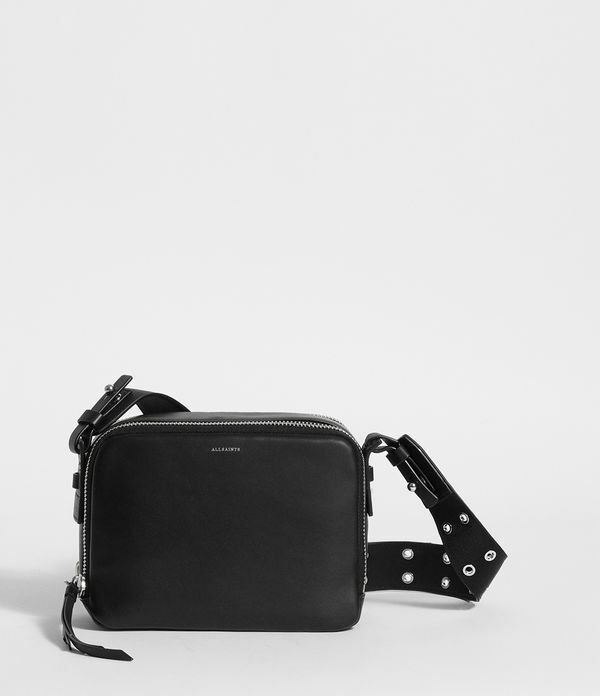 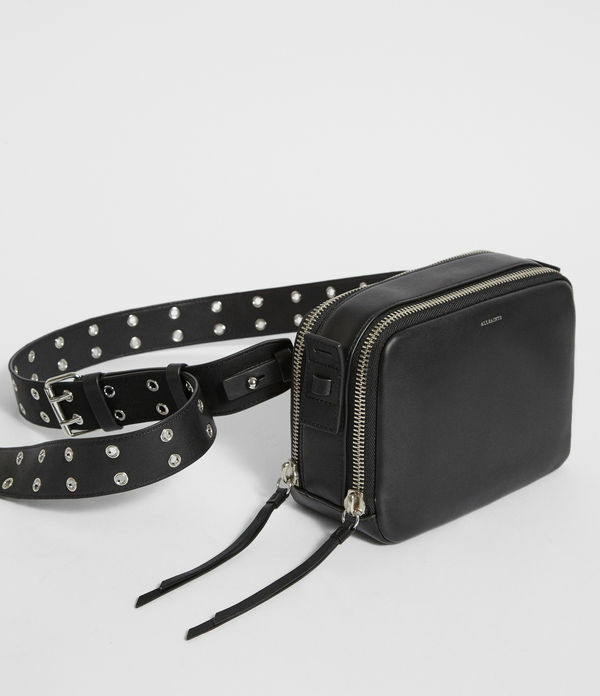 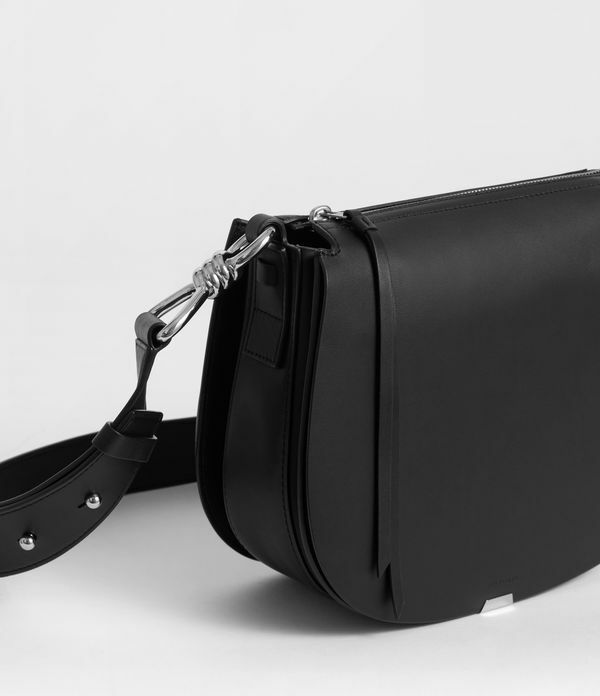 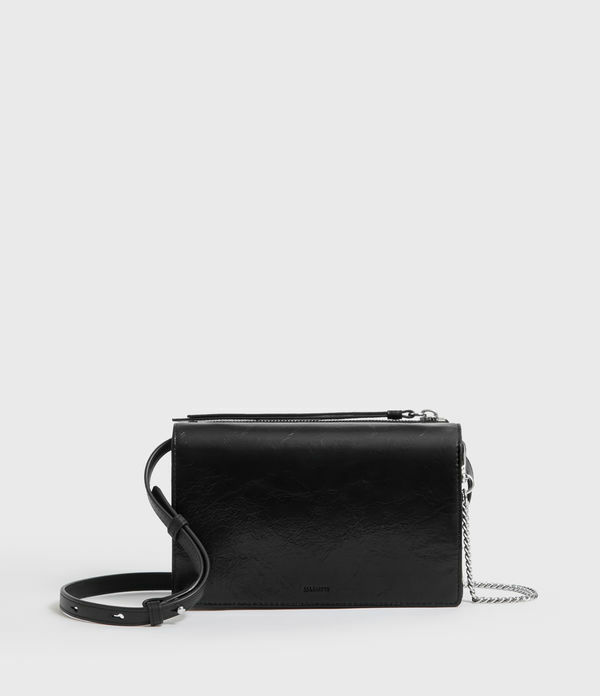 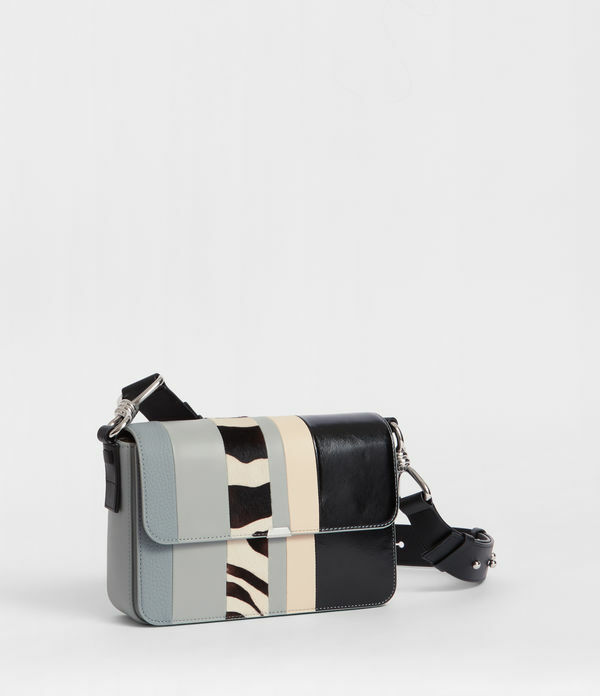 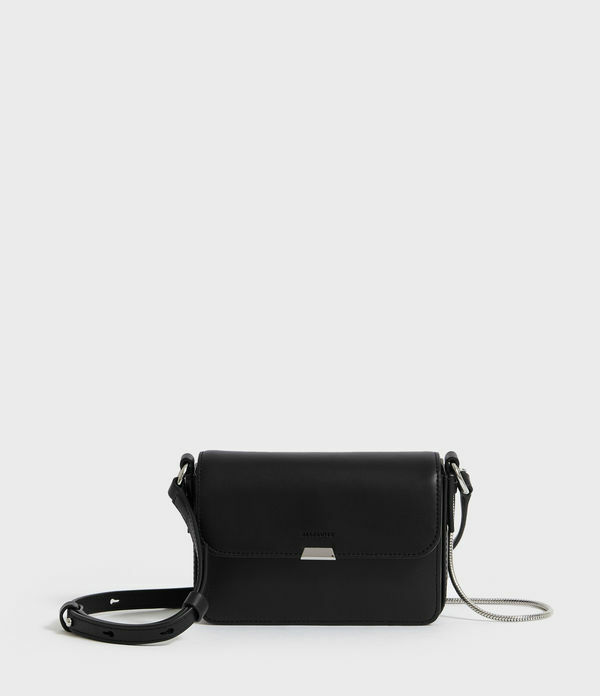 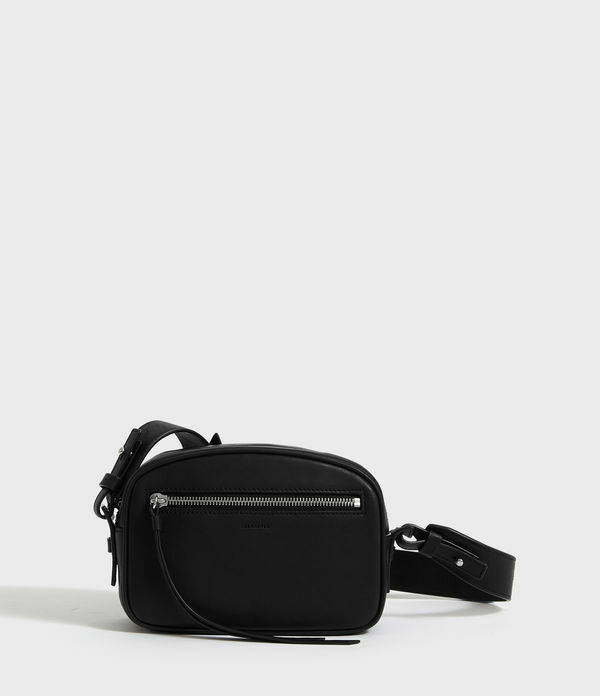 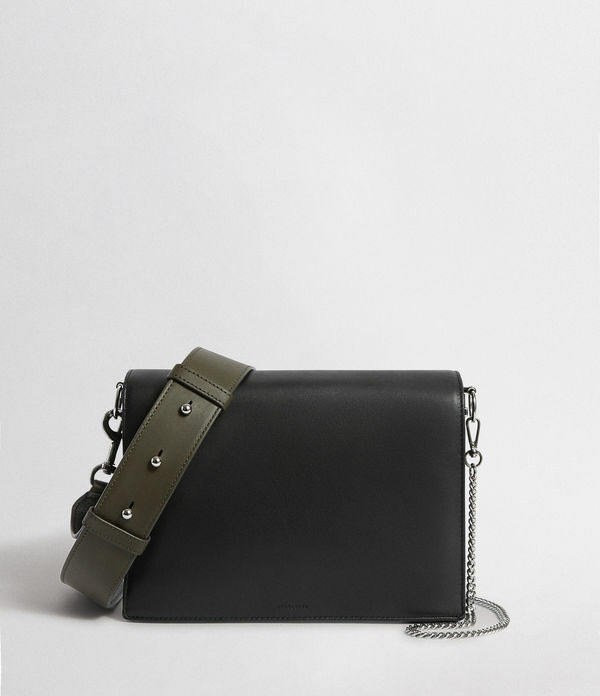 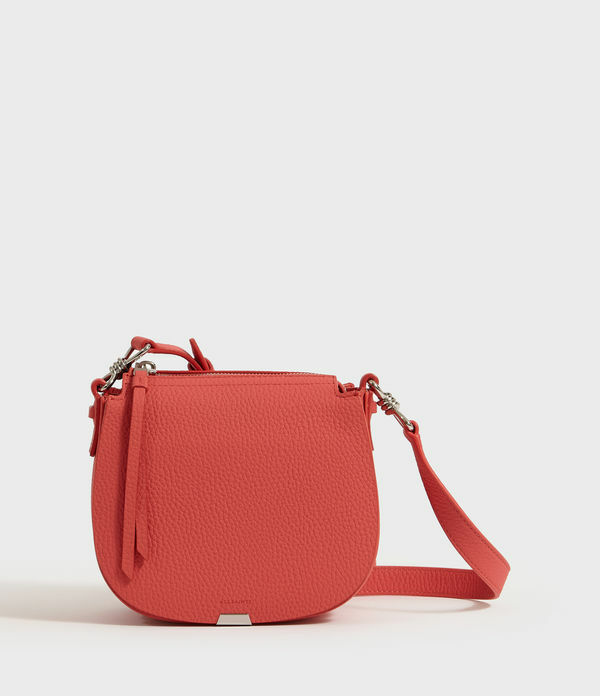 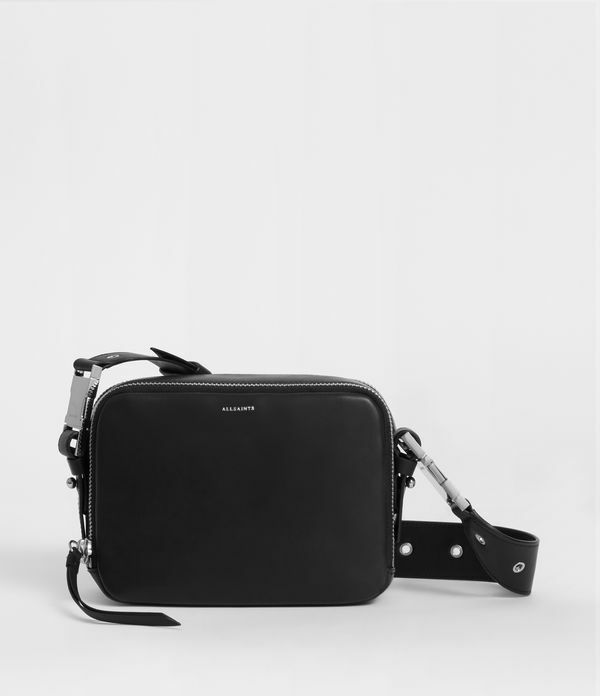 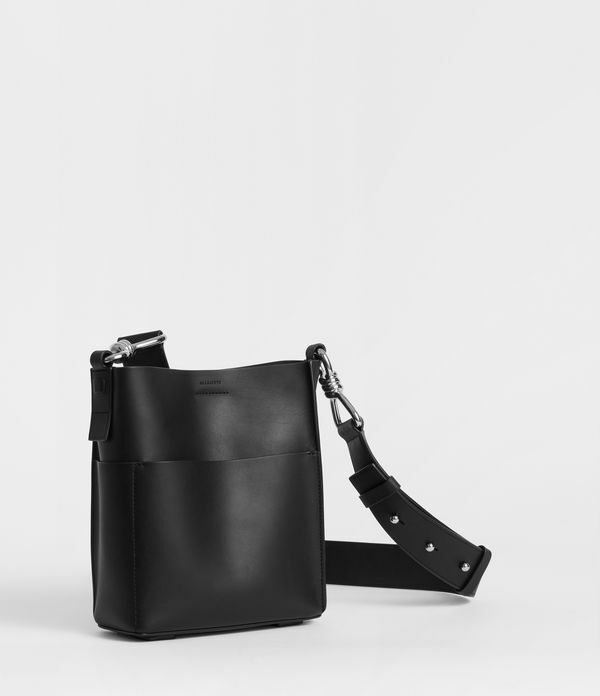 ALLSAINTS IE: Women's Cossbody Bags, shop now. 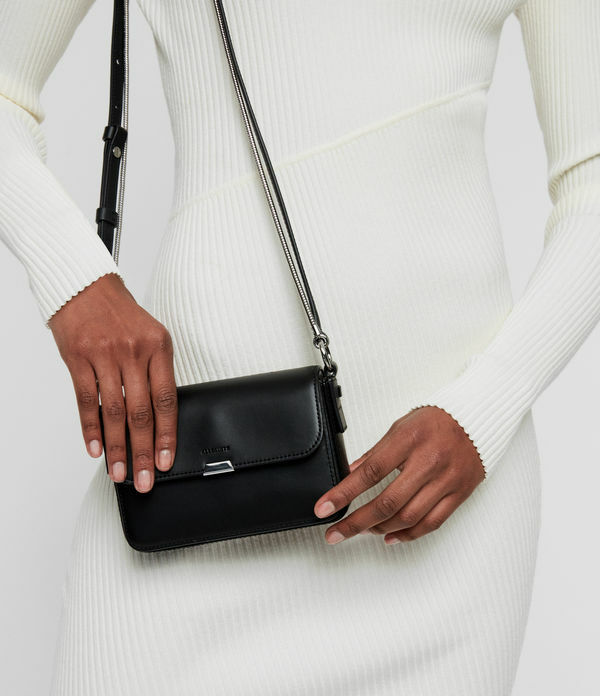 The ideal from-day-to-night option. 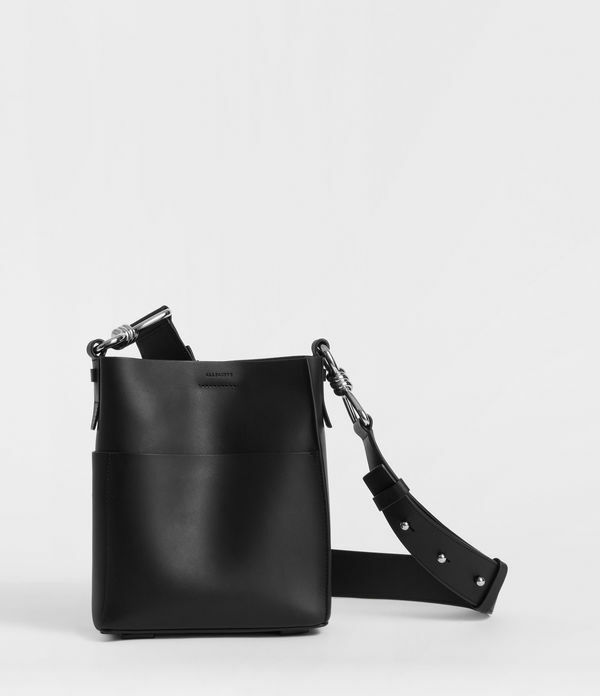 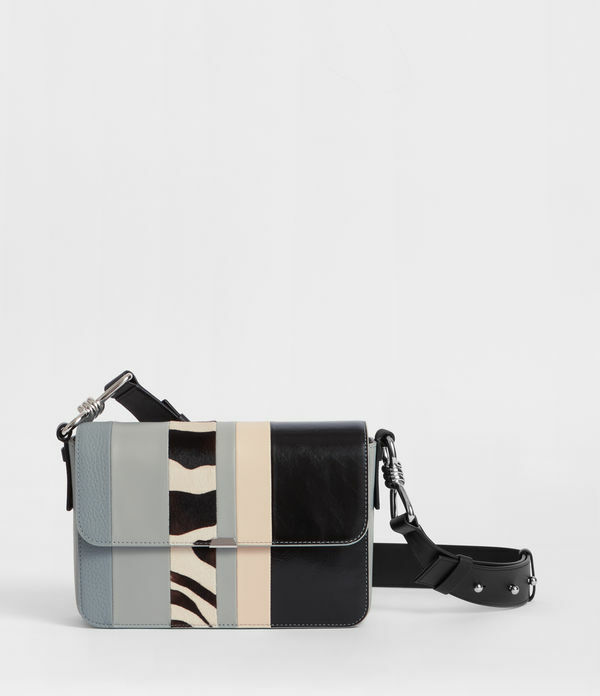 Our crossbody bags serve both function and style.